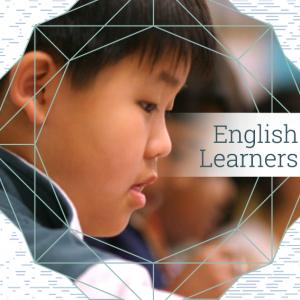 Explore WestEd’s research, services, and resources designed to help educators rapidly improve teaching and systemic support for English learners. 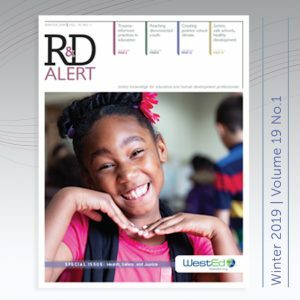 This new edition of R&D Alert explores trauma-informed practices in education, strategies for reaching disconnected youth, ways to create a positive school climate, and more. 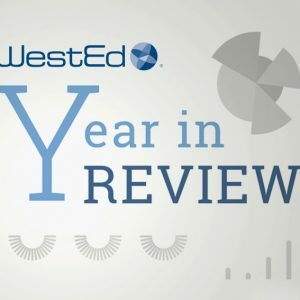 WestEd carried out groundbreaking work on over 600 new projects across the country in 2018. 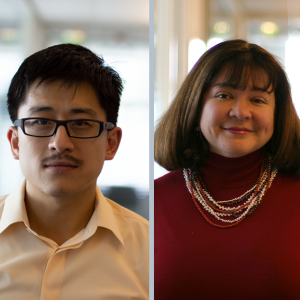 Check out highlights of our accomplishments, including a message from CEO Glen Harvey, key facts and figures, and our most downloaded resources. 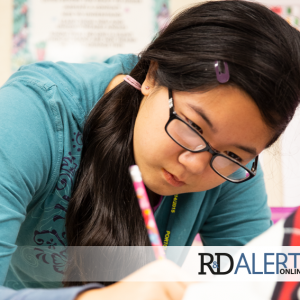 Read about an initiative that aims to build the capacity of district and school leaders to make systemic improvements that boost the achievement of English language learner students, better preparing them for college and careers. 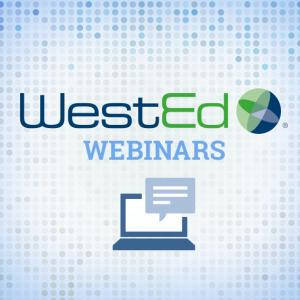 Learn about WestEd’s approach to supporting transformational leadership in schools and districts using the Four Domains for Rapid School Improvement framework. 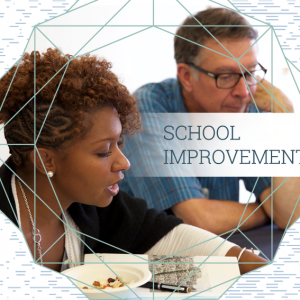 A new report describes several district-charter collaborations in the District of Columbia and Massachusetts. 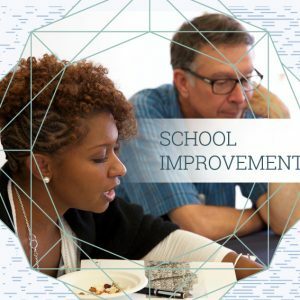 WestEd is highlighting everything it takes — from cultivating the right leadership talent to tapping little-known federal funding opportunities — to create lasting school improvement.